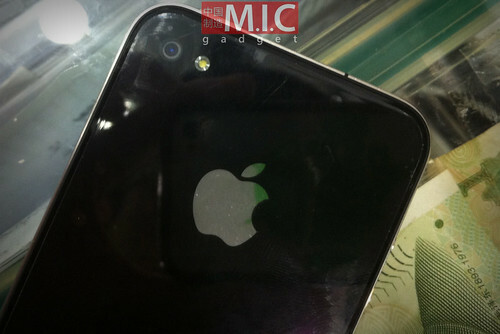 Exclusive: 64GB iPhone 4 Hands-on & Video! The next iPhone? We are not sure, but we’ve just got our hands on an engineered prototype of iPhone 4, with 64 GB storage capacity. We tested it, and it is the real thing, no jokes here. 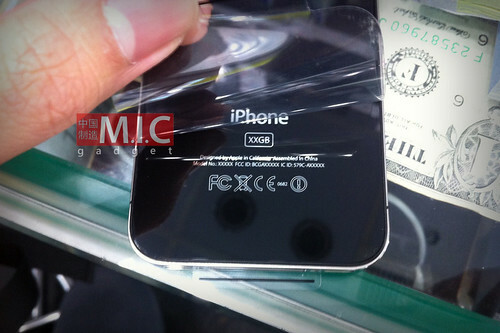 On the back of the device, it has “XXGB” marking, representing the unit as potential Apple prototypes. 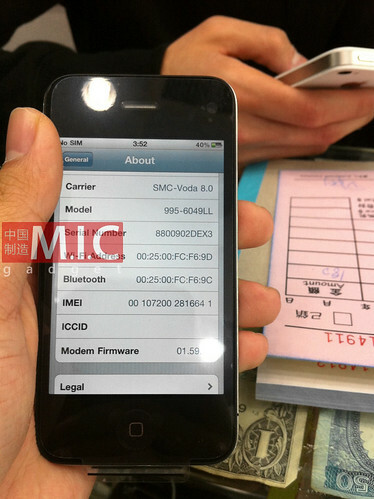 However, we found out that the device is very similar to the lost iPhone 4 prototype bought by Gizmodo. We have a video and some photos for you to take a clearer look at it. The phone is real, and not hacked. It features the “XXGB” on its back. We went to the Settings -> General -> About to check the storage capacity, and it is indeed a 64GB model, running iOS 4.1. And it is not SIM-locked. It also shows a model number of 995-6049LL. On the back of the device, it states the Model no. as XXXXX, FCC ID as BCG-AXXXXX. That’s exactly the same as the iPhone 4 prototype from Gizmodo. Picture below. Next, there are no plus (+) and minus (-) symbols on the volume buttons. Surprisngly, there’s no silver ring around the lens, look carefully. 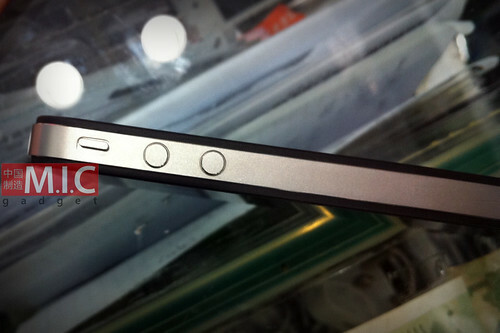 And Gizmodo’s iPhone prototype has no silver ring too. Apparently, this 64GB iPhone 4 is not for sale now on sale for HK$13,500 (US$1,734) in grey markets of Hong Kong, according to Engadget. The owner of this engineered prototype told us that he got it from a source who has a small quantity of these prototypes. They are definitely leaked from Foxconn’s factory in Shenzhen. What’s more, according to the owner, he believes that the next iPhone will bring 64GB storage capacity to users. Well, we think Apple is planning to update the iPhone 4 with small upgrades, at least featuring a new 64GB model. 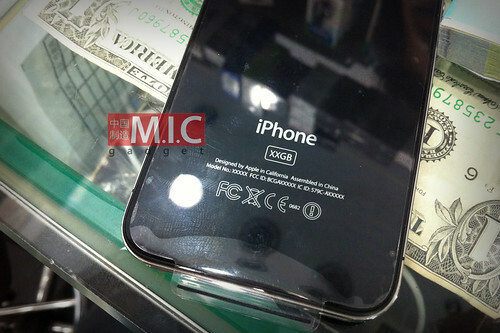 Next iPhone 4 64GB Engineered Prototypes On Sale In Grey Markets! Fake Xiaomi Mi Mix White Price + Release Date. LeEco closed all offline sales.